Dynamix will ship either RICOVIR-EM by Mylan or TENVIR-EM by Cipla, depending on your preference. Both versions of emtricitabine/tenofovir 200/300mg are US-FDA approved and have been validated using therapeutic drug monitoring by 56 Dean Street clinic in London (see FAQ for more info). Mylan’s product was approved by Health Canada on 31-July-2017. Cipla’s product has not been reviewed by Health Canada. The price is listed as $99 USD for TENVIR-EM (and a few dollars more for RICOVIR-EM), which at the time of this authorship, was $123.98 CAD. Click here for the current exchange rate via Google. 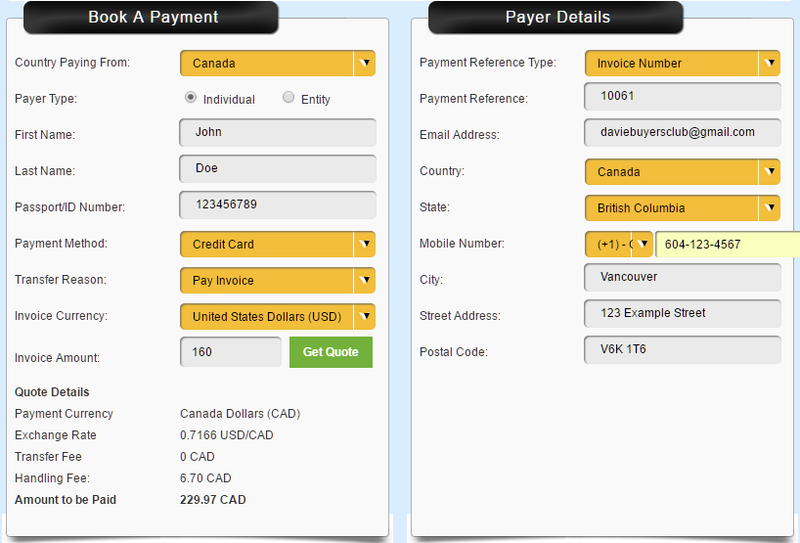 There is also a “handling fee” of less than $7 CAD. These are the total costs which includes 90 tablets and express shipping to the USA via EMS. The website or your credit card company’s conversion rate may be slightly inflated compared to the base rate quoted by Google. On the linked-page above for either TENVIR-EM or RICOVIR-EM, use the drop-down box to select “3 Months Supply” of medication. Click “create account” if you don’t want to have to upload your passport and enter all your info again the next time you fill your prescription. Enter a password. You will then be taken to the Exchange4Free payment gateway so that the US Dollar amount can be converted to Canadian Dollars and you can complete your payment. You have now completed the order process! It typically takes 8-14 days for the medication to arrive in Point Roberts. **If you do not receive a confirmation email/text that your payment has been received within 24h, it is likely that your credit card company has automatically blocked the transaction (how often do you buy things from Thailand, right?) Contact Tracey (above) to confirm this is the issue and/or call your credit card company to authorize the transaction. The phone number is usually on the back of your credit card. If you created an account with Dynamix, you should receive an email with your tracking number when you order has shipped. If you did not create an account, then you can find your tracking number by going to their Facebook Group Time4PrEP – Dynamix International and using the ‘search this group’ function on the left side of the page to search for your order number.